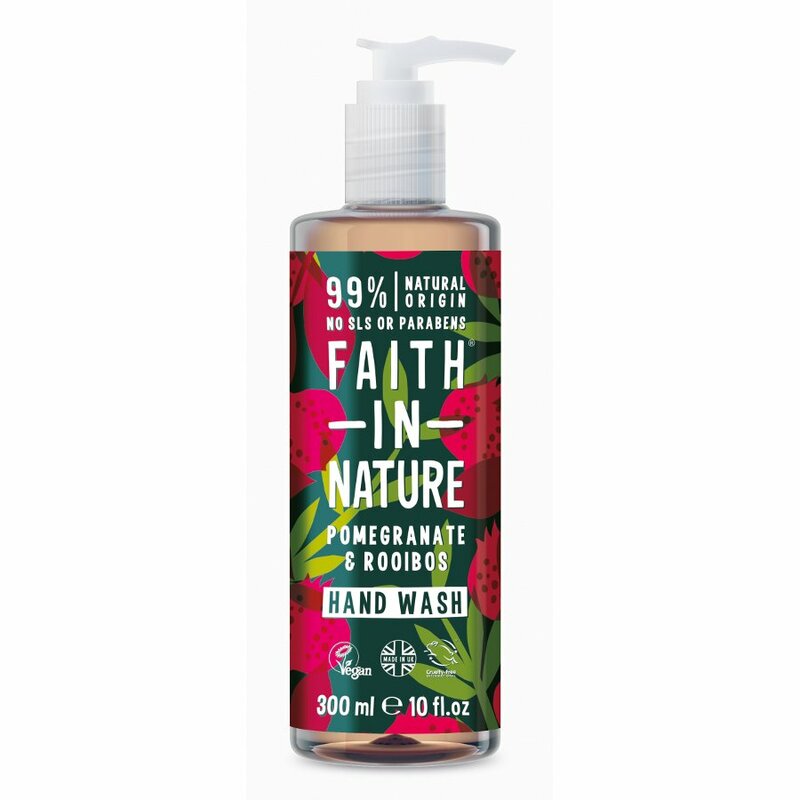 The Faith In Nature Pomegranate & Rooibos Hand Wash - 300ml product ethics are indicated below. To learn more about these product ethics and to see related products, follow the links below. I chose these products because I wanted a range that are as 'natural' as possible, made in the UK, at a reasonable cost. Faith in Nature ticks these boxes. The quality seems OK. 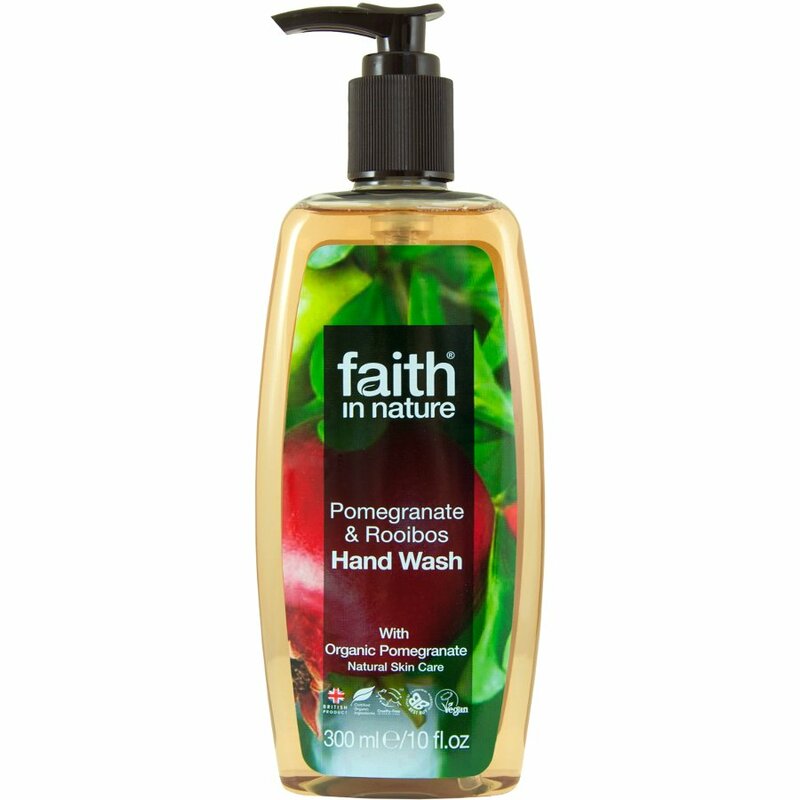 It would be great if they were sold in glass bottles, and even better if there was a hand/body lotion to match each type!